In June 2018 – Seniors’ Month – we will tour our elder abuse show The Golden (C)age across senior service organizations in the GTA! Mixed Company Theatre‘s production of Luciano Iogna’s The Golden (C)age is a rarely-seen in-depth examination of being a senior citizen in a society that perpetuates youth and perpetually denies the fact that people age. It is a play about the problems – and glories! – of getting old in a world that is defined by and for youth. Issues of intergenerational conflicts and, potentially, abuse are presented within family and community settings in a manner that both enlighten and entertain. 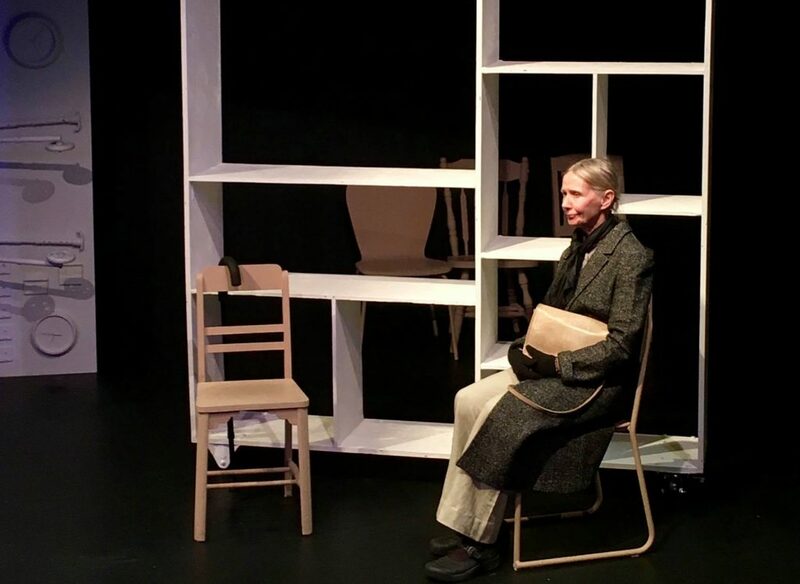 And with Mixed Company Theatre‘s unique style of Forum Theatre, The Golden (C)age puts the spectator right in the middle of the action – to become a spect-actor within the play – as a way to discuss and analyze the issues towards trying to find realistic alternatives to the problems that aging will bring to every single one of us. Interested in bringing The Golden (C)age to senior groups that you know? Write to us at communications@mixedcompanytheatre.com for details! We’re here to engage more seniors in dialogue and action against elder abuse. Write to communications@mixedcompanytheatre.com to bring The Golden (C)age to your organization!